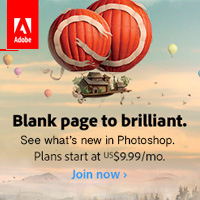 An Amazing Deal! 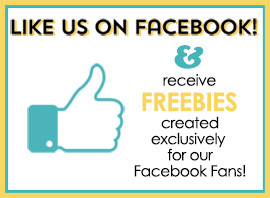 If you were to buy all of the items in the club individually from the Boutique they would cost $19.15 and we offer it to you for just $6.99 a month! 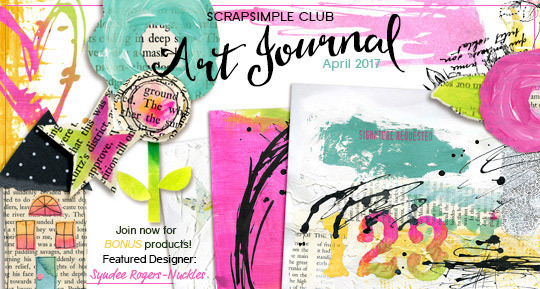 MONTHLY SUBSCRIPTION Did you know that Scrap Girls Club members get Members Only goodies that will never appear in the store? 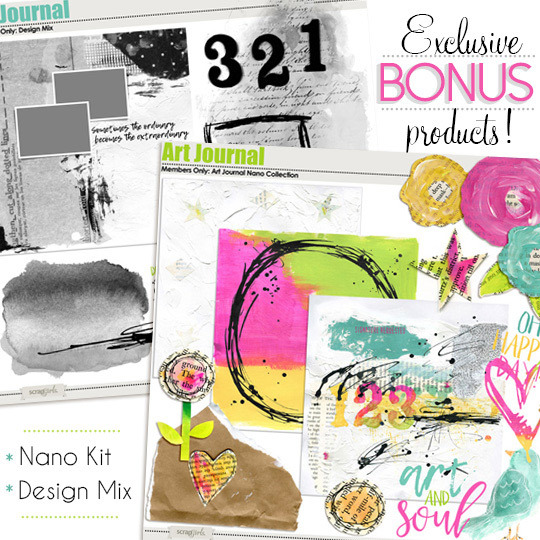 Syndee has created a Nano kit, layout template and brush set just for club members! 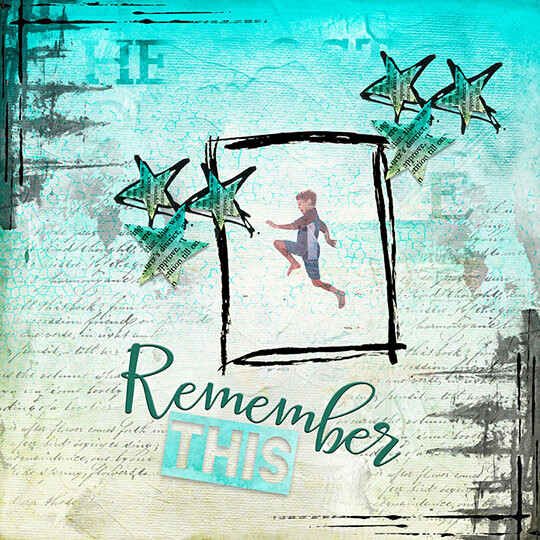 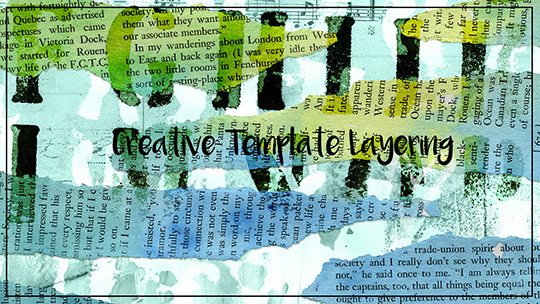 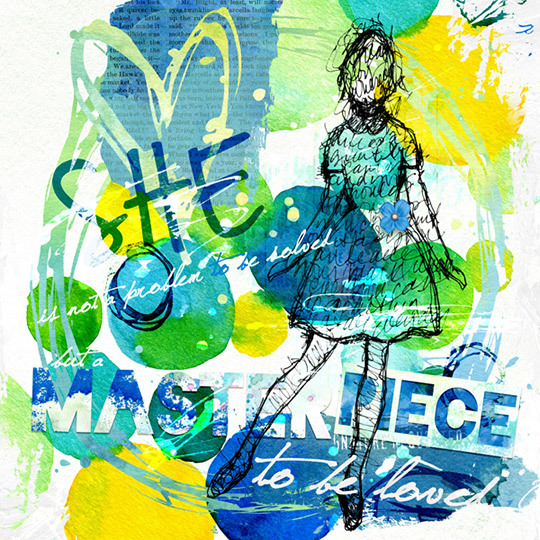 Syndee shows you two ways to color your paper templates and layer several together to create an artistic paper. 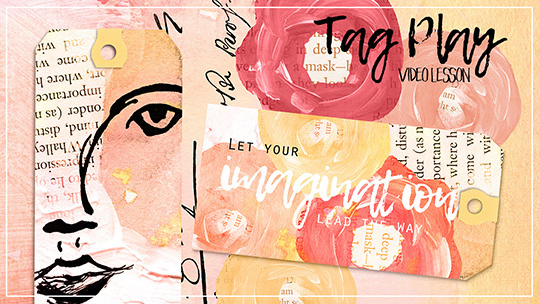 Syndee explains how to color the painted flower embellishments and create two art journal-style tags.